Welcome to the Guild, Quartz! 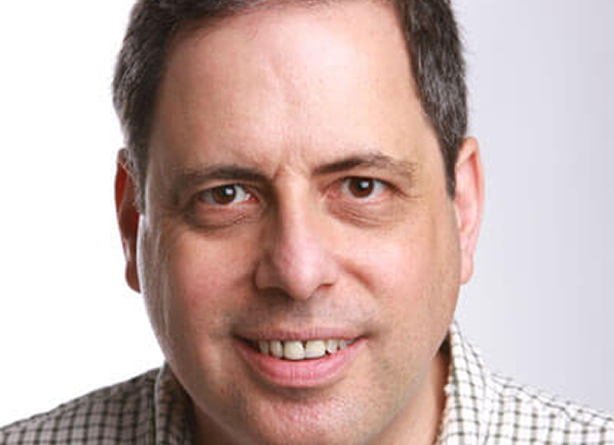 Editorial staffers of the global business publication Quartz has announced that they have formed a union with the NewsGuild of New York and have requested voluntary recognition. Welcome to the Guild! Learn more here. 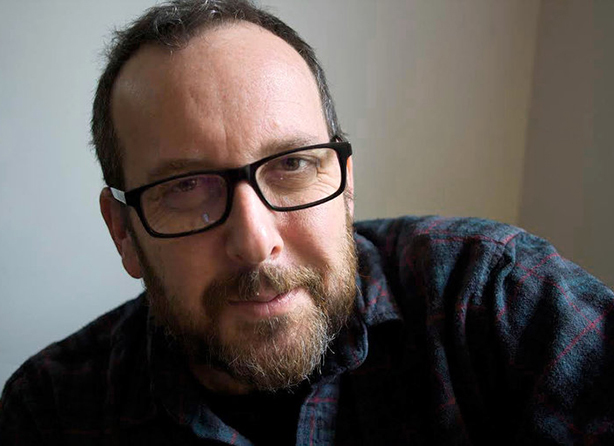 Wirecutter Editorial Workers Join NewsGuild of New York! 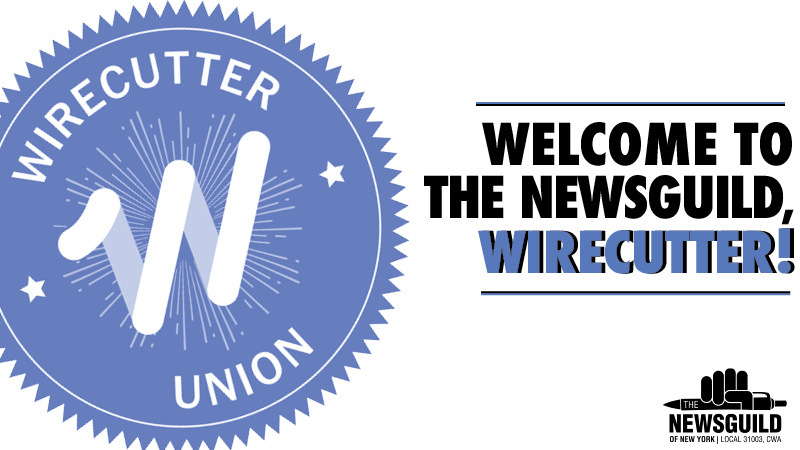 Nearly 90% of editorial employees at Wirecutter, a product review and recommendation site, announced today that they have unionized with the NewsGuild of New York. Learn more here. 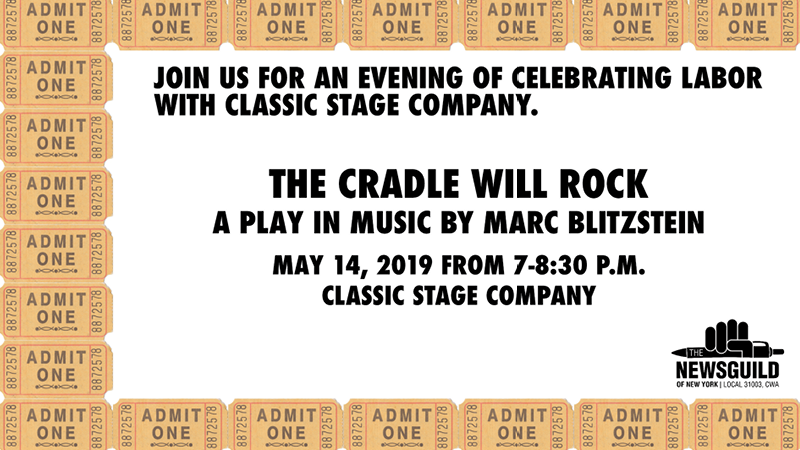 Join your fellow Guild members at Classic Stage Company on May 14, 2019, at 7 p.m. and come watch this incredible story with a powerful and necessary message that continues to resonate today. Tickets are $40 each at the secured group rate. Learn more and RSVP here. 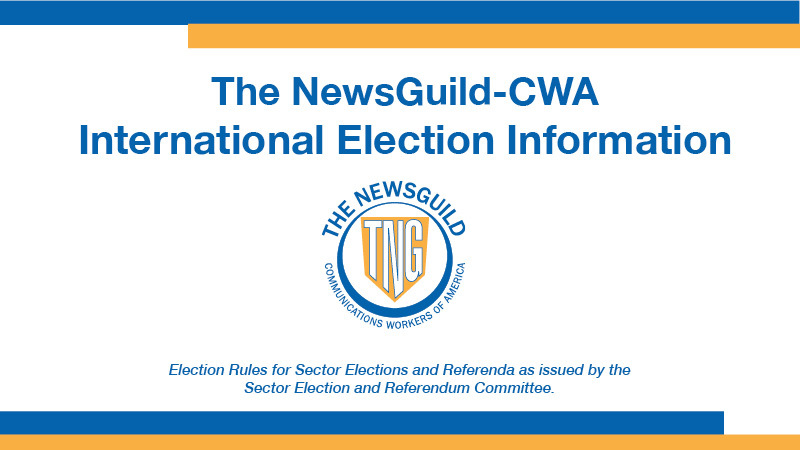 This year the membership of The NewsGuild-CWA will elect the President of The NewsGuild sector of CWA. The election will be conducted among all Guild members in good standing, in accordance with the Constitutional requirement of Article XXII. Learn more here. 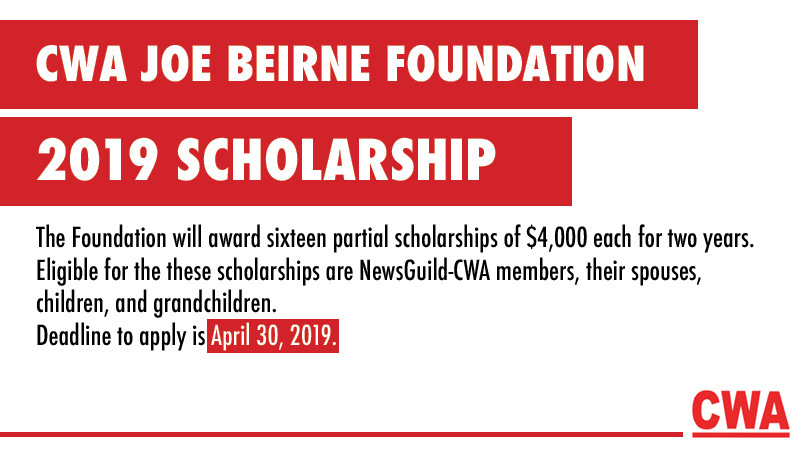 The application process for the CWA Joe Beirne Foundation’s scholarship for the 2019-2020 school year will close on April 30, 2019. The Foundation will award of sixteen partial college scholarships of $4,000 each for two years. Eligible for the scholarships are CWA members, their spouses, children, and grandchildren, including the dependents of retired, laid-off, or deceased members. More information, including the application, can be found here. 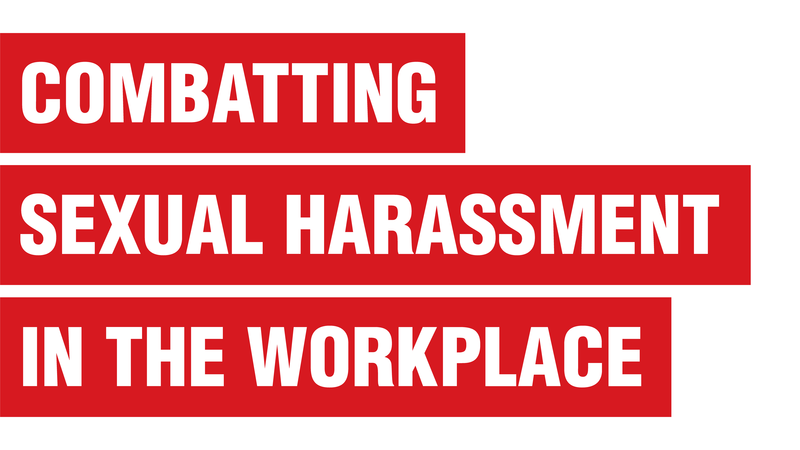 Read the Executive Committee's letter to the local's membership on the union's commitment to protect and defend any member who might be dealing with harassment in the workplace. Additionally, find out how the Guild can be of service to its members in such situations and how, as coworkers, we can comfort and assist anyone dealing with harassment. 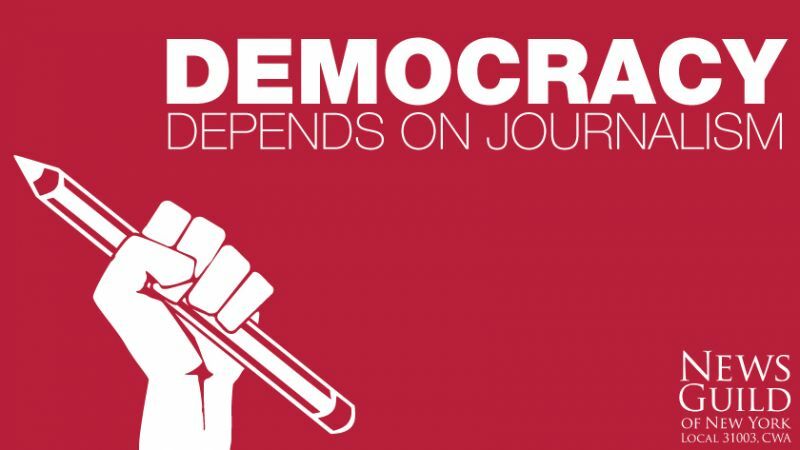 Democracy depends on journalism, and there’s no better time for media organizations to unionize. 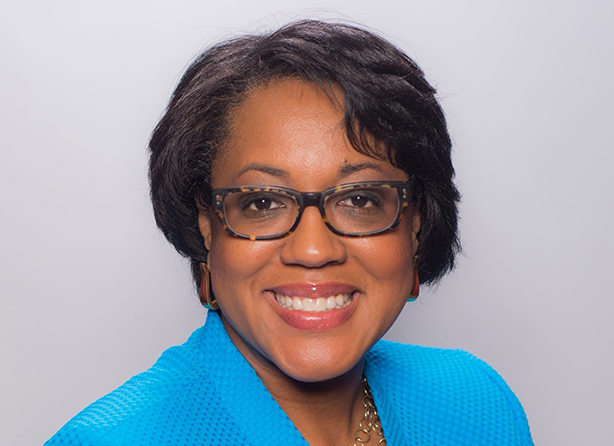 "Guild membership is important to push back on management policies that affect our members’ financial well-being, health care, and work-life balance." "...The value of our work is always in danger of being undermined or taken for granted, and the only way we can protect it is together." "Unity is critical in a business where the bosses are trying to slash costs, take away benefits and gut morale with continuous layoffs and buyouts." 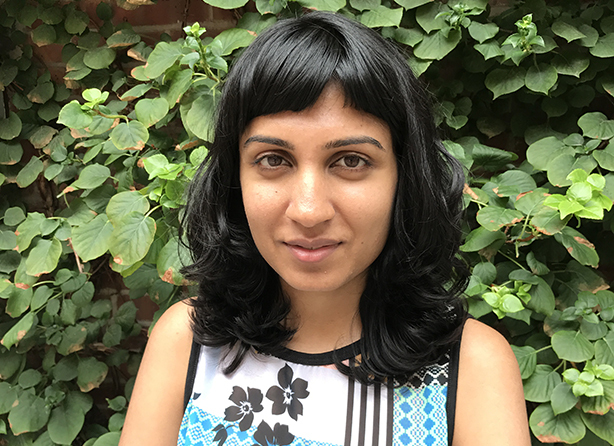 "The Guild’s a structure connected to my work, but not aligned with the interests of my employer, which means I know they have my back. 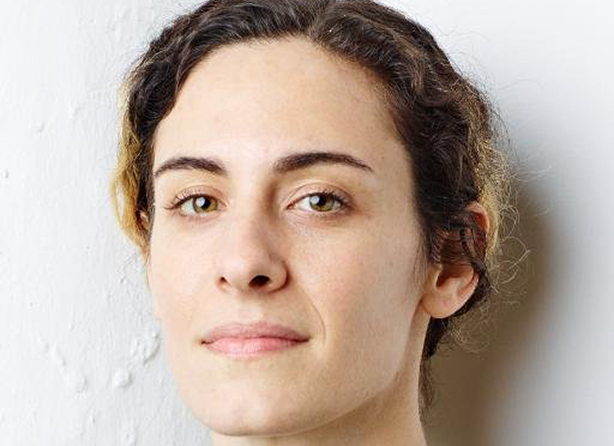 Unions are just the word we use to describe the power that comes from workers acting collectively, and that power is multiplied way beyond what my small shop could achieve because we’re connected to all the other publications represented by the Guild. And that’s a hell of a lot better than trying to navigate this industry on my own!" "At a time of cutbacks and layoffs in corporate-controlled media organizations, journalists need reliable support infrastructure to protect functional working conditions and to give them a feasible way to seek recourse if needed." 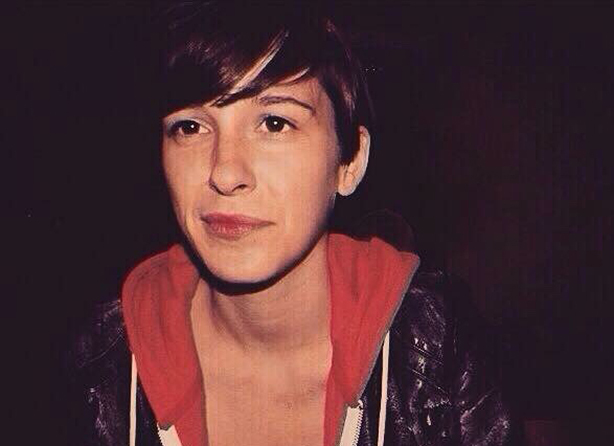 "Union protections allow us to speak our minds at work, whether or not we think our boss will agree. That makes for a far better and more interesting newsroom." Editorial staff of Quartz, the news outlet formerly owned by Atlantic Media, announced this morning that an overwhelming majority of eligible staff have signed on to join the NewsGuild of New York, CWA Local 31003. Founded in 2012, Quartz covers the new global economy, including tech, geopolitics, work, and culture. The publication was purchased by Japanese media company Uzabase in July 2018 and is valued at between $75 million and $110 million. From Fast Company | As the media industry continues to search for viable business models, those feeling a sense of whiplash from the economic headwinds continue to seek out better labor protections through unionization. 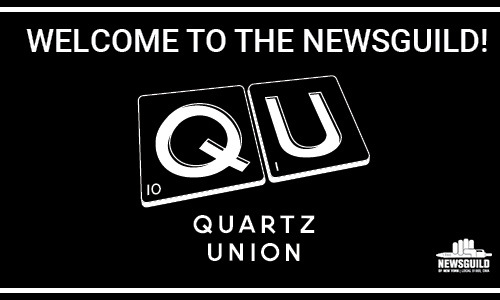 Today, digital business publication Quartz announced that its U.S. editorial staff is unionizing with the NewsGuild. 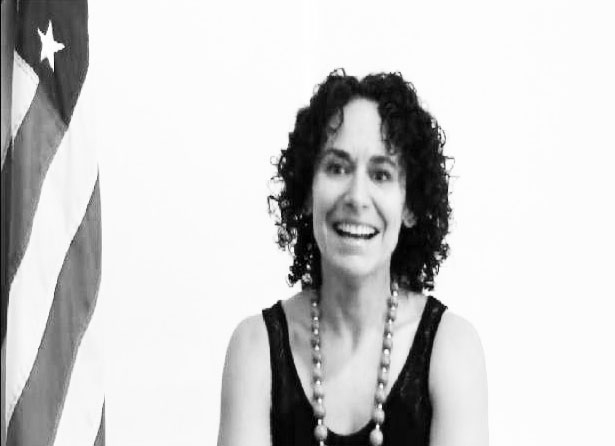 Get to know The NewsGuild of New York!